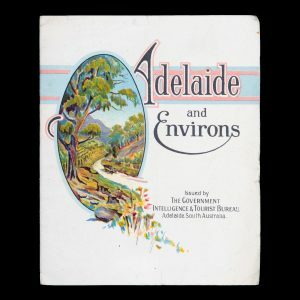 A State Library of South Australia exhibition 22 April – 20 June 1994. Adelaide : Libraries Board of South Australia, 1994. Quarto, illustrated wrappers, pp. 40, illustrated. Loosely enclosed : a brochure on historical walks of Hanrahan’s Thebarton. Adelaide : BMGArt, 1996. Quarto, silver card wrappers, [pp. 24], colour illustrations throughout. Exhibition catalogue with introduction by Helen Ivory and inscription by Danella L.
Adelaide : [Kensington Gallery, 2006]. Quarto, illustrated wrappers, [pp. 16], colour illustrations throughout. Exhibition catalogue of 9 works with list of collections. Adelaide : BMGArt, 1995. Quarto, embossed white wrappers, [pp. 24], illustrations throughout. Exhibition catalogue with 13 illustrated works, essay by Paul McGillick. Adelaide : BMGART, 1996. Quarto, blue embossed wrappers, [pp. 24], some illustrations. Exhibition catalogue with short essay by Patrick Hutchings. Adelaide : Museum Art International Pty. 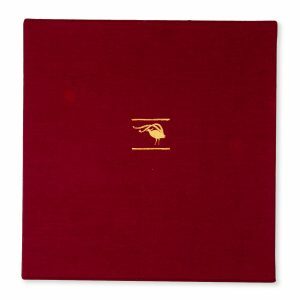 Ltd., 1997. Quarto, illustrated wrappers, pp. 32, some colour illustrations. Exhibition catalogue of works by indigenous Australian artists. Introduction by David Cossey. Adelaide : Art Gallery Board fo South Australia, 1986. 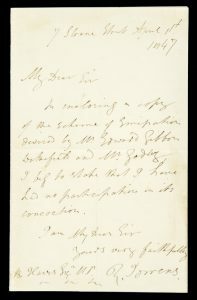 Quarto, illustrated wrappers, [pp. 20], some colour illustrations. Exhibition catalogue featuring work from Olive Bishop, Bill Clements, Aleks Danko, Margaret Dodd, Bert Flugelman, Paul Greenaway, Bill Gregory, Tim Moorhead, Bruce Nuske, Ron Rowe, Ian Smith and Mark Thompson. Alice Springs : Desart, 1993. Quarto, illustrated wrappers, pp.45, colour illustrations and images throughout. Catalogue of art from indigenous art centres around Central Australia. 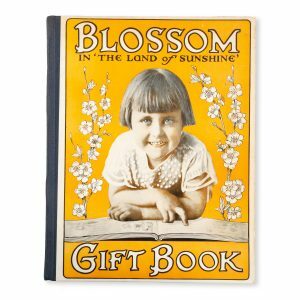 [HEYSEN] Blossom in “The Land of Sunshine” gift book. 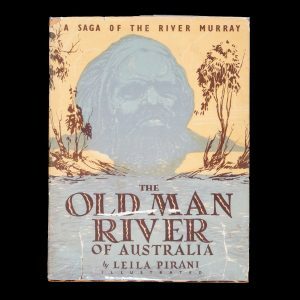 The old man river of Australia : a saga of the River Murray. by Leila Pirani ; illustrated by Walter Cunningham. Sydney : John Sands, [c.1955]. Second edition. 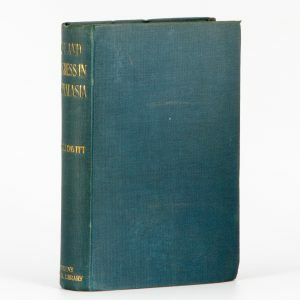 Small quarto, publisher’s pictorial card in original illustrated dust jacket (front panel with large closed tear), vignette illustrations printed in green; internally clean and sound. Muir 6013.